Hello, new parents! We know that keeping babies and toddlers safe and healthy requires constant effort. You snap them snugly in their car seats, lock your medicine cabinet, and guard the stairway with a gate. You take them to your pediatrician for immunizations, check-ups, and an occasional prescription for an antibiotic. Pediatric Dental Center wants to remind you about another important component of child wellness, early dental care. Sadly, we see too many cases of completely preventable child tooth decay. 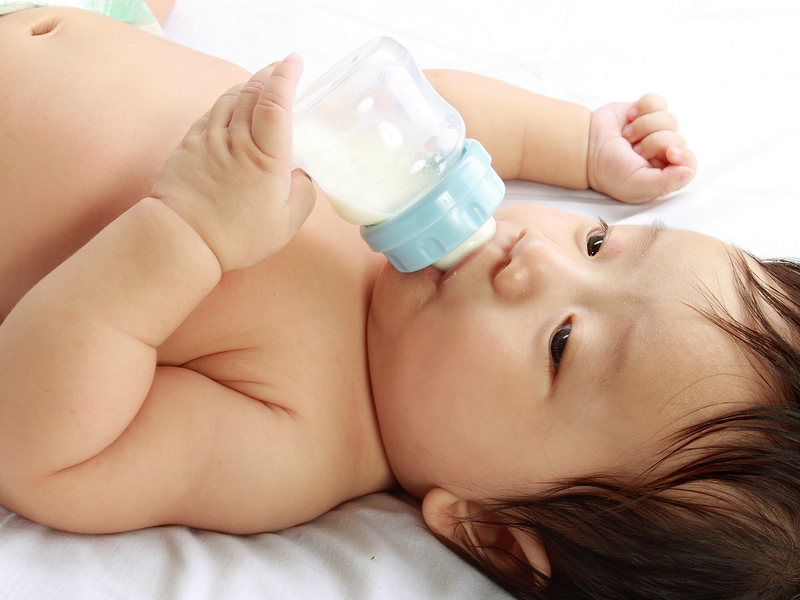 Don’t allow little ones to drink juice continually during the day! Oral health is intrinsically connected to overall physical health and normal development. If your oral hygiene is not up to par, now is the time to shape up and help your young child develop ideal oral health behaviors with early dental care. These practices will serve your child well throughout their entire life. Pediatric Dental Center recommends beginning twice-yearly dental visits around age one or when the first tooth erupts. Our friendly staff helps young patients feel comfortable and relaxed during their exams. Dr. Eric Soper can advise you on thumb sucking, dental sealants, normal child tooth development, braces, athletic tooth protection, fluoride, or any other pediatric dental issue. If your toddler has not yet visited the dentist, schedule an appointment as soon as possible by calling us at 859-534-5640. We can discuss early dental care in a safe and comfortable environment with you and your family. Our friendly staff looks forward to seeing you.